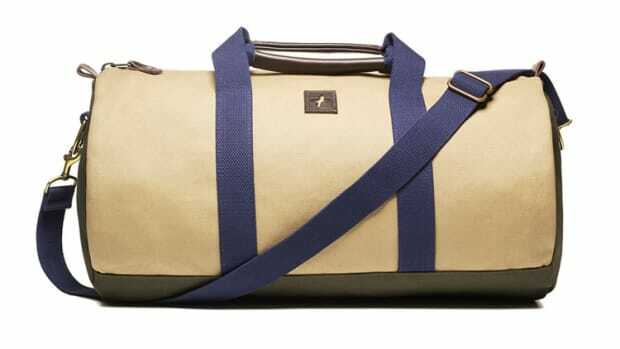 If you&apos;re ready to make the jump to a nice "investment" piece, you might want to put Lotuff&apos;s new Suede Duffel on your list. 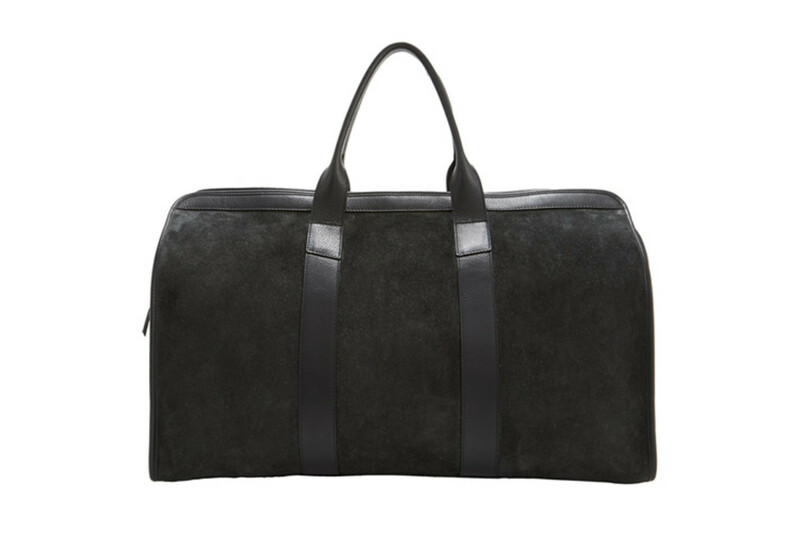 American made in a dark grey suede with grain leather trim, it&apos;s a bag built for the road, air, and anywhere life takes you. 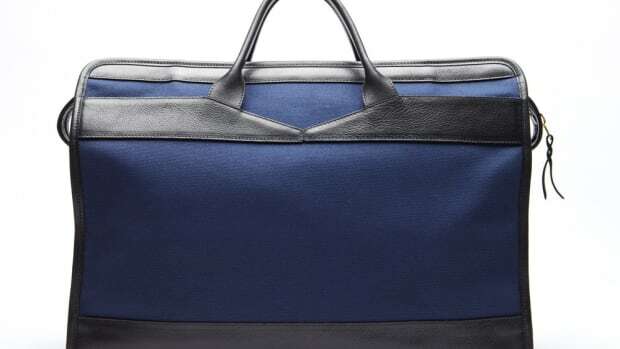 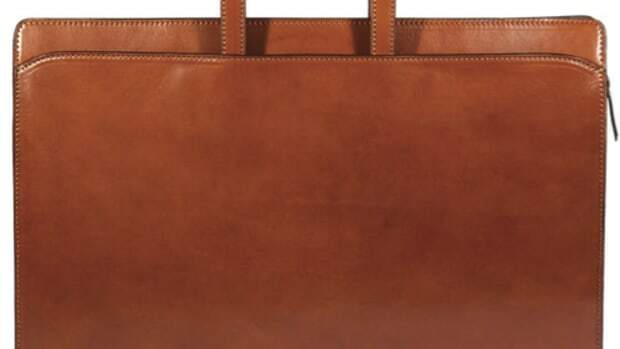 Travel in style with these American-made styles from Lotuff.